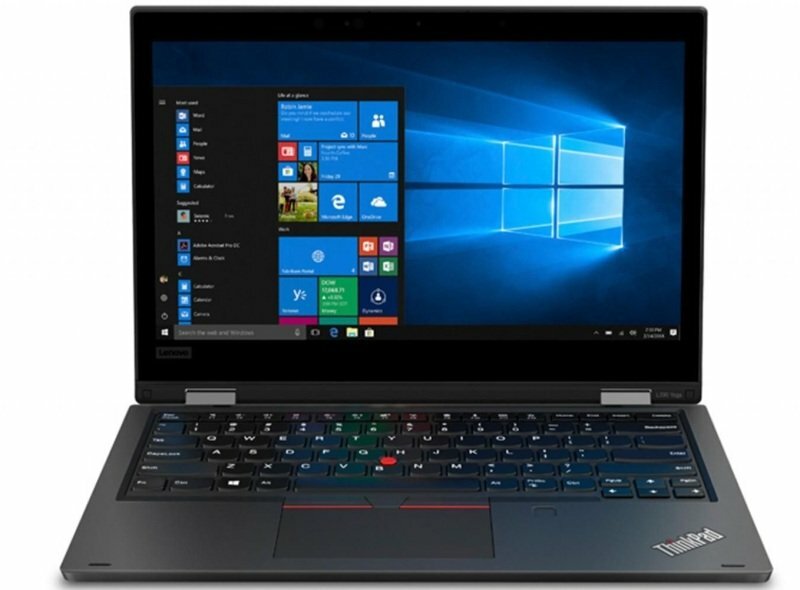 The ThinkPad L390 is business-ready right out of the box. Equipped with the latest processing, memory, and storage, this 13.3" laptop has an impressive 14-hour battery life. It's secure and durable, and you can configure it your way-with optional features such as touchscreen, backlit keyboard, and fingerprint reader. Thanks to the high-performance Intel® processors, high-speed DDR4 memory, and a 14-hour battery life, the L390 is no slouch. It also has Rapid Charge to boost the battery back up to 80% in just one hour. And for advanced security and manageability, you can opt for a model with Intel® vPro™ technology. With a full range of ports, including USB-C and HDMI, plus smooth wireless technology, the streamlined L390 lets you hook up all your favourite devices-and stay in the loop wherever you are. Available in black or silver colour.